Choose the right paint for your home's exterior by considering a number of factors and checking the paint quality. 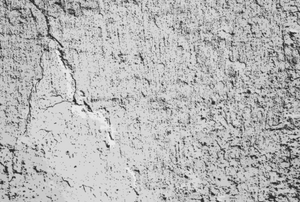 Stucco: Should You or Should You Not Paint It? 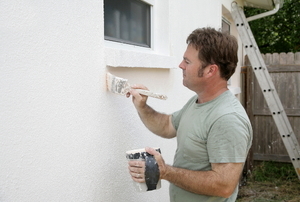 Painting is an easy way to get a new look, but what about on stucco? Can it be painted or are you stuck with it? Can I Whitewash Brick Surfaces? 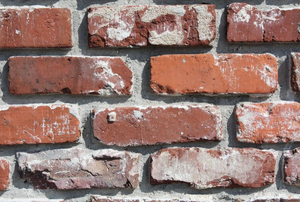 Whitewashing brick creates a new effect that is durable and long-lasting. 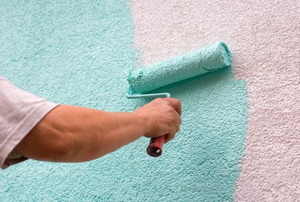 Whitewash is a lime-based chemical that will change the color of your concrete walls or flooring. 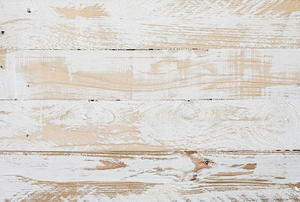 There are a variety of ways to apply whitewash to your project. 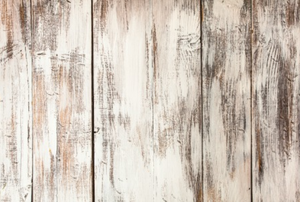 If you have a metal door in your home that doesn't go with the rest of your decor, paint it. 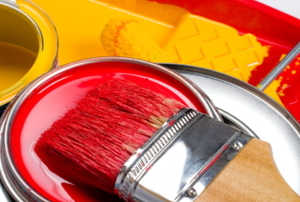 Ensure that your furniture's lacquer finish always looks great with these repair tips! 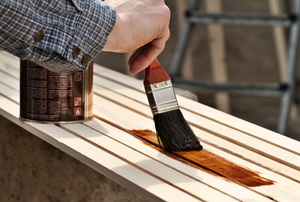 If you prime and paint cedar siding, it will last longer and look more beautiful. Try it out with this guide. Whether your metal siding is made of aluminum or steel, you can paint over it for a fresh look in just five steps. 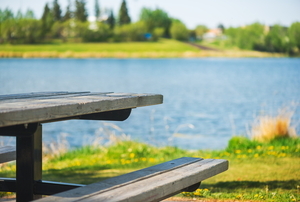 Give your old picnic table a new life by refinishing it with some sandpaper and a stain. 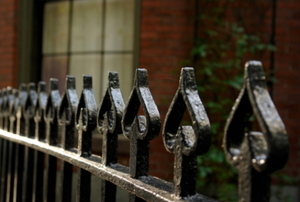 The elements can wreak havoc on painted metal surfaces like a fence, so following the right painting process is crucial. Getting a classic finish with black lacquer can be difficult, but with the patience and the right steps, almost anyone can do it. 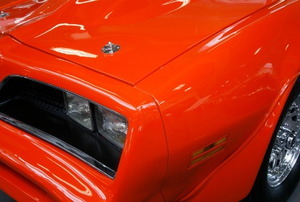 It is crucial to apply lacquer correctly to get the best, most professional finish on your vehicle. 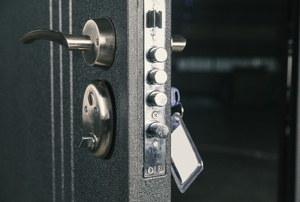 Personalizing your fiberglass door with a new coat of paint can be troublesome without information on choosing the right paint. 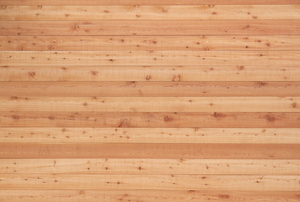 Do you know what finish to use on your latest woodworking project? 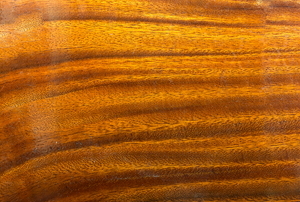 Learn whether varnish or lacquer will give you the right results. 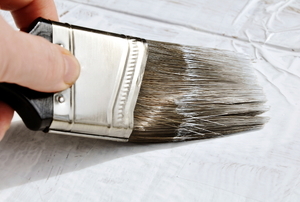 What you need to know before and during your next whitewashing project! 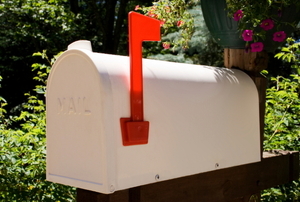 Follow these steps to paint a metal mailbox. 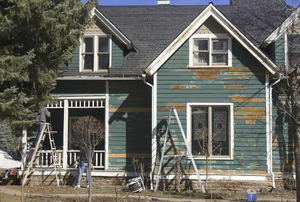 Nearly all paint and wood finishes used for exterior projects can be divided into water-based or solvents. 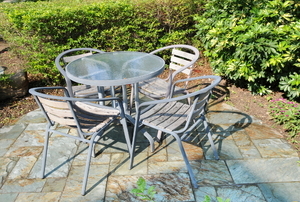 Using a lacquer paint product on your outdoor furniture will give you a great finish with plenty of durability. How Much is Fiberglass and Gelcoat Repair? 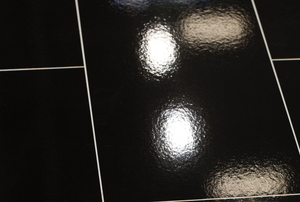 Fiberglass and gelcoat are two different substances that make a firm surface when combined together. 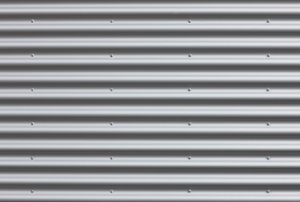 Aluminum paint is a very versatile paint that has several possible ways that it can be used and applied. Unlike wood, a fiberglass front door offers the advantage of durability and natural insulation qualities.